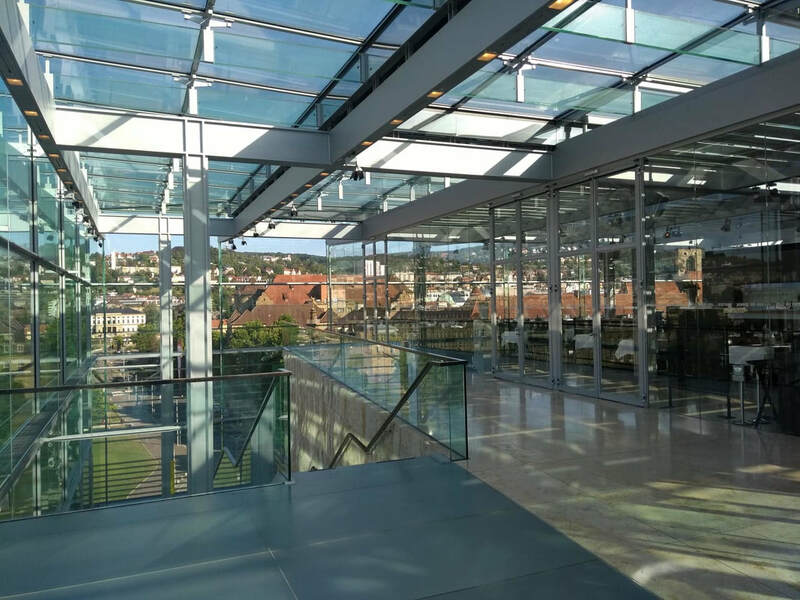 The impressive glass cube of the Stuttgart Art Museum is an architectural jewel, which forms a fascinating contrast to the historic buildings around the Castle Square. Through its thin glass cover you can see the stone cube inside. 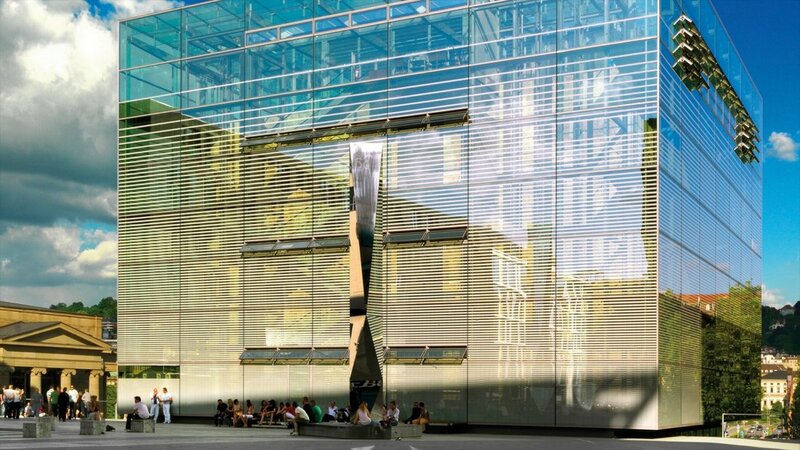 As in the two old tunnels, it is a total of 5000 square meters, contemporary art and modern classic works are exhibited. Together with the works of other important artists, the museum also impresses with its extraordinary collection of works by the artist Otto Dix.